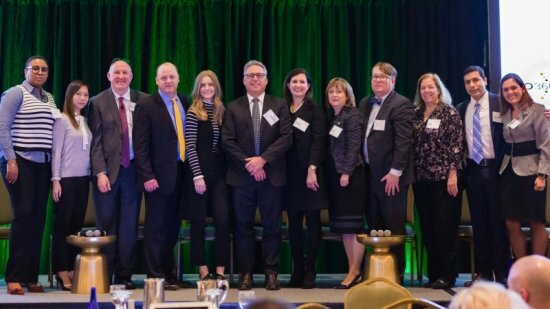 IO360˚ convened stakeholders spanning the science and business communities to report on data-driven advancements in immuno-oncology to fight a wider range of cancers. We welcomed Dr Andrew Baum, Citi as part of the 2019 lead advisory committee. 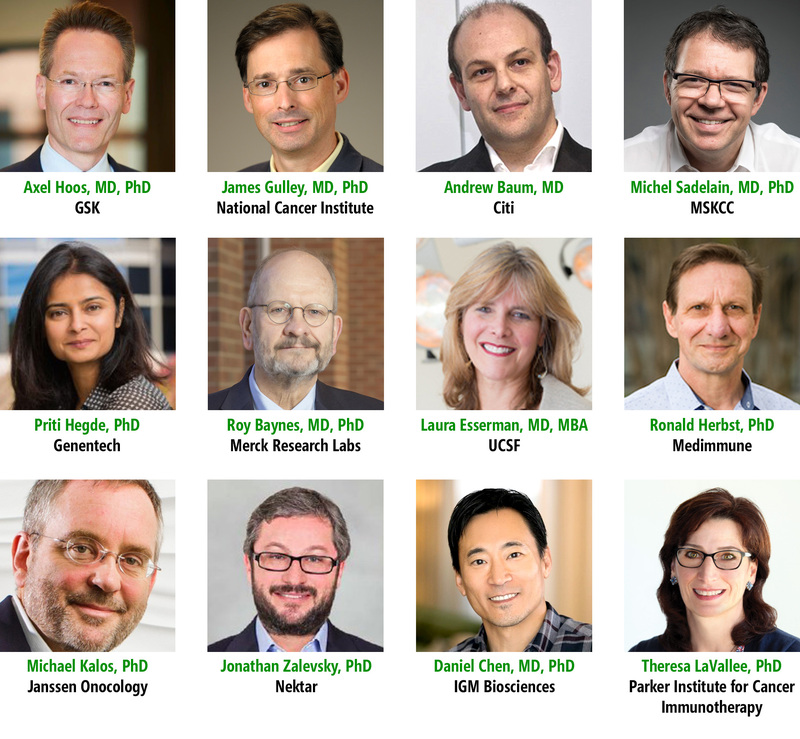 Guided by Dr Andrew Baum, along with Dr Axel Hoos, GSK and Dr James Gulley, NCI, the 5th annual Immuno-Oncology 360° program included more than 80 speakers and over 60 talks. Dr David Lebwohl, Novartis discussed Learnings from Kymriah, the 1st CAR-T therapy approved by the FDA, from pivotal trials through commercialization. 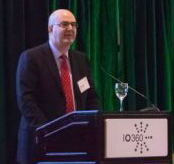 Dr Andrew Baum, Citi addressed the Future Value Generation in IO at the 2018 IO360° program. Dr Andy Lee and his entire Merck operations team walked the audience through the Building Blocks of IO trials in a new plenary session for the 2018 IO360° program. If you are interested in participating in the 6th Annual Immuno-Oncology 360° 2020 program, please contact us at service@tcfllc.org. Thank you. 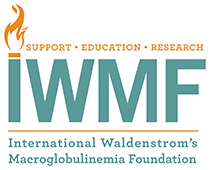 "By bringing together groups such as scientists, investors, and experts in clinical trial design and logistics, it creates a forum where there’s quite a lot of folks participating who are not traditionally talking to one another on a daily basis." "I really enjoyed it and connecting with some really interesting and inspiring people with whom I'm sure this is just the beginning of long standing interactions." "Thank you again for the amazing invitation, it was truly my pleasure to be able to participate in the excellent event you organized." 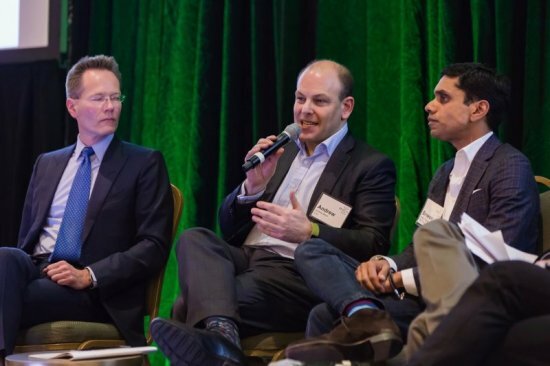 "IO360° was one of the best immuno-oncology meetings I’ve been to. Kudos! Great speakers and great dialogue!" "Congratulations again on the excellent program for the Immuno-Oncology 360° meeting. It was truly well coordinated and the topics were fantastic!" "Really good, well-rounded and novel content. Congratulations on filling the house beyond capacity and for securing such an impressive speaking faculty." "Your team did a wonderful job in putting together an interesting and relevant program." "It was a great conference and I was happy to be a part of it."